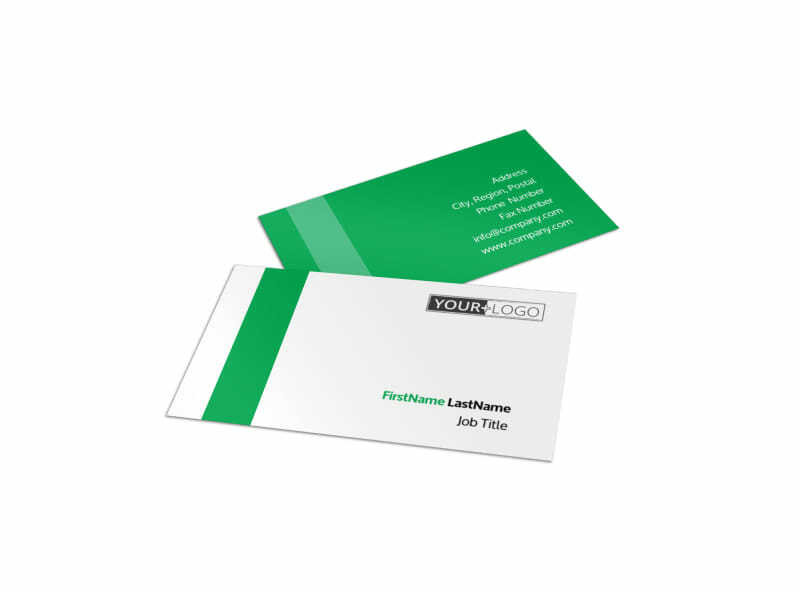 Customize our Green Cleaning Business Card Template and more! 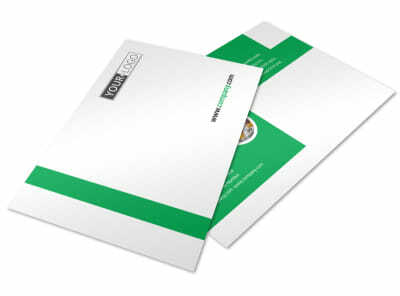 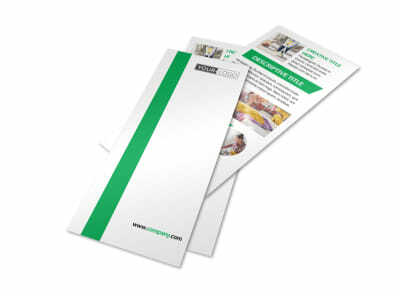 Expand your cleaning business with green cleaning business cards that appeal to your eco-conscious clients. 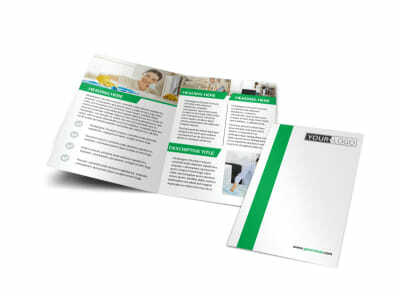 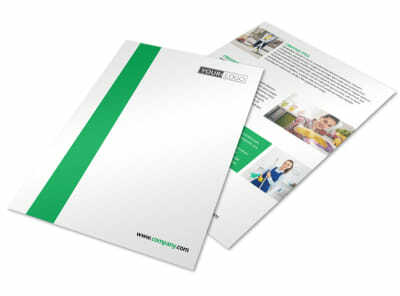 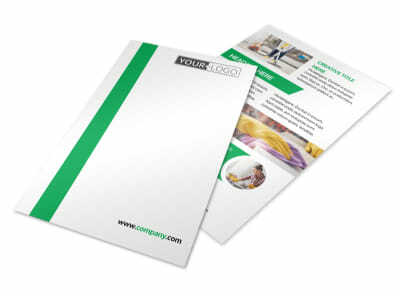 Speed through the design process with the help of our online editor and templates. 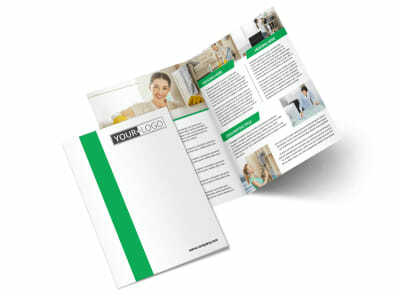 Add your logo or a graphic, insert custom text in your choice of fonts, and then hone your design to make it memorable in your clients' hands. 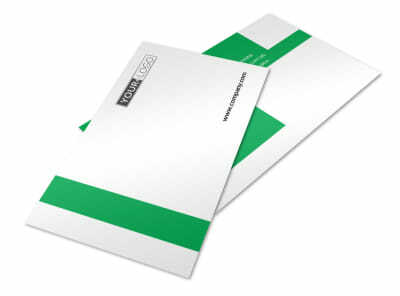 Print your business cards instantly, or let us handle printing while you polish and buff.